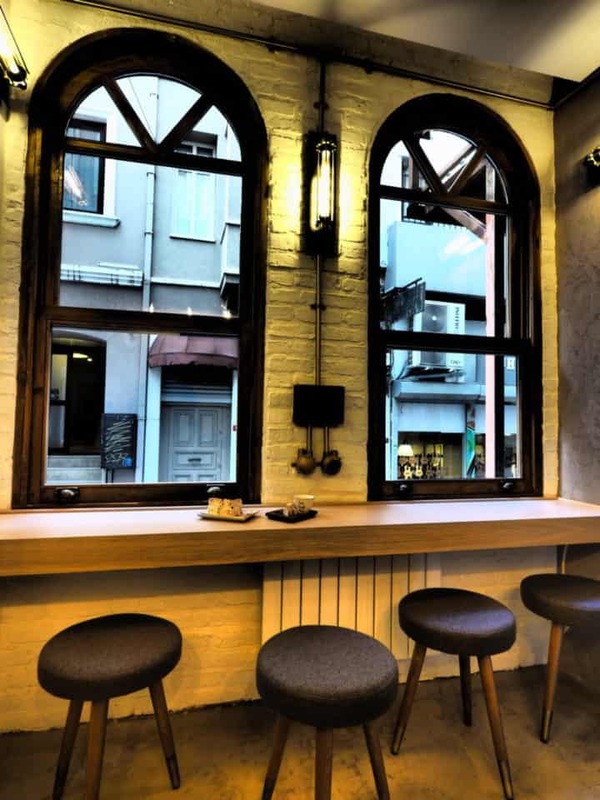 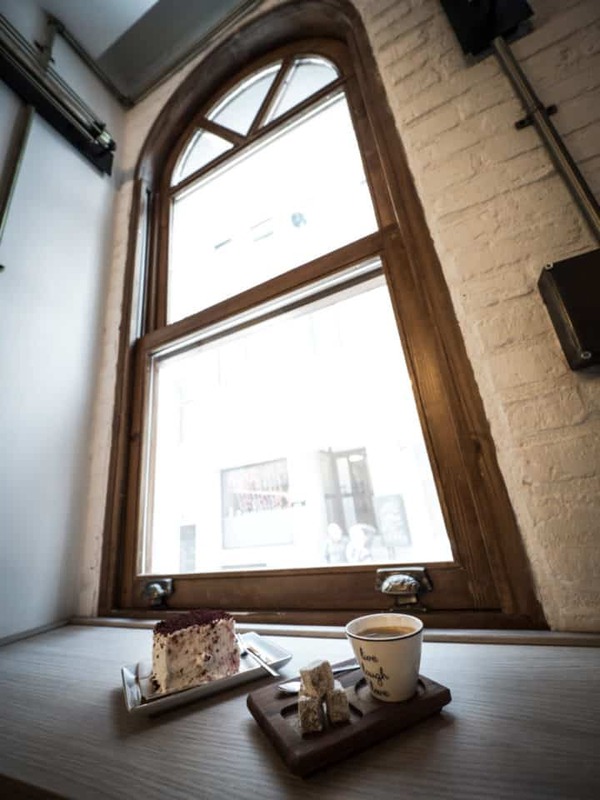 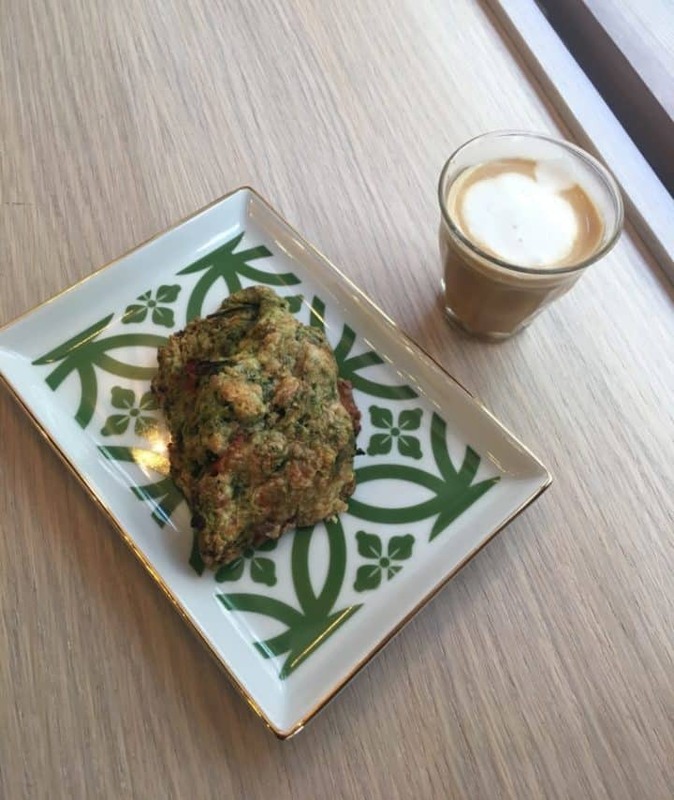 Galata’s coffee scene is on fire and gay-owned cafe ‘Another Coffee Shop’ by Inqlusif serves delicious homemade cookies, freshly baked croissants and an exquisite selection of freshly brewed coffee from local micro-roaster KUNGPOW Coffee, whose Roastmaster Warrick is the 2019 SCA Turkey Roasting Champion. 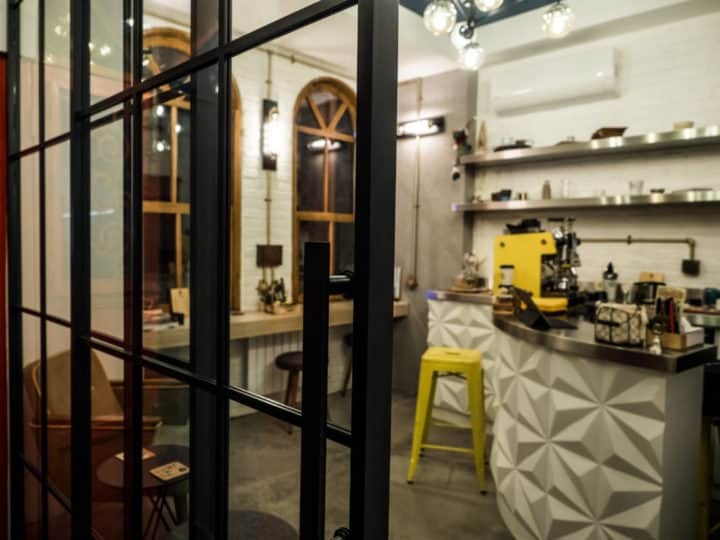 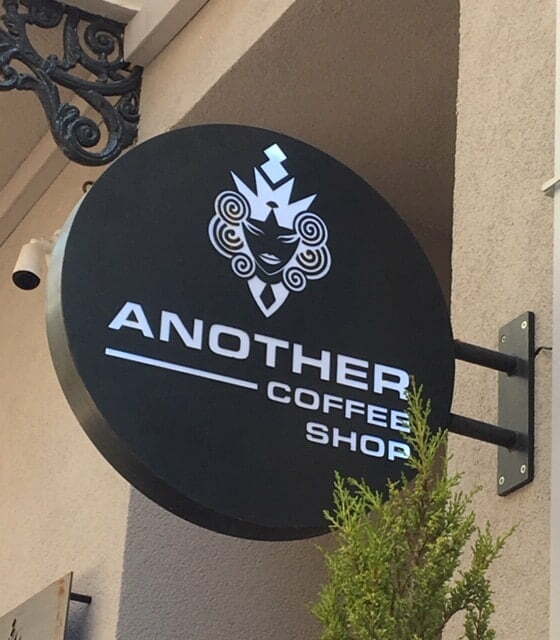 This new cafe is super-cool to hang out, and the staff will be delighted to meet you and to serve seasonal single origin coffee. 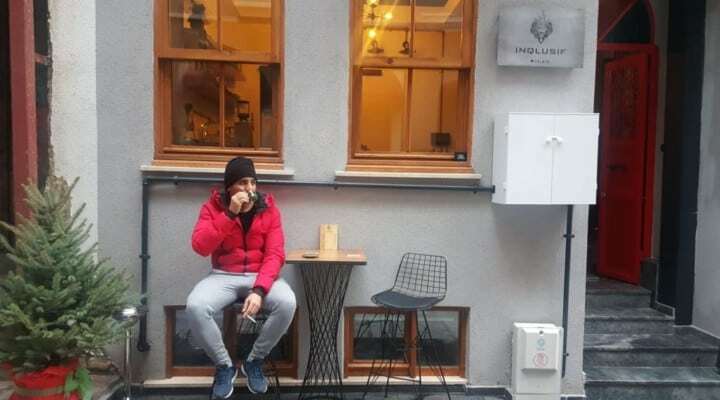 Mark on 17-Mar-2019 | Reply	Problem with this review?